It is a private museum located in Ueno Park. In addition to the exhibition of art and calligraphy group, it introduces the art of various genres. About 10 minutes walk from our hotel. 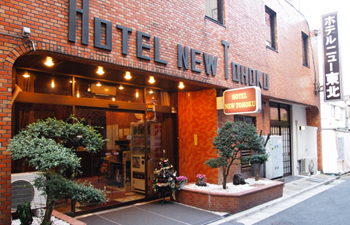 © 2015 Copyright by Hotel New Touhoku. All rights reserved.